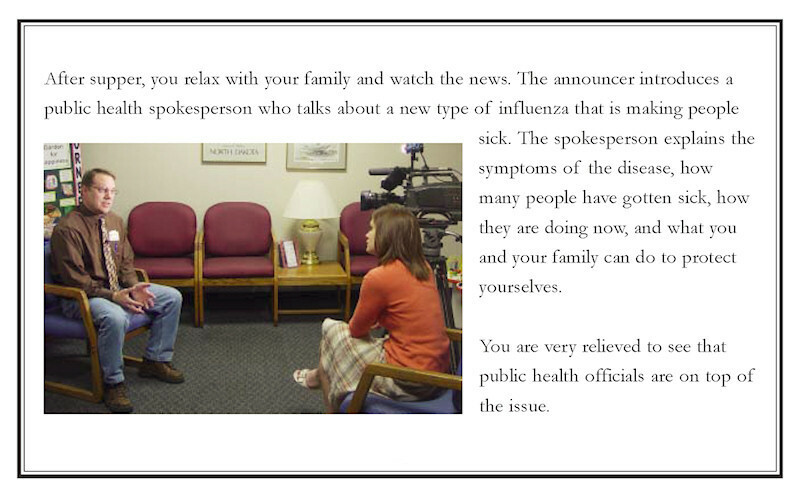 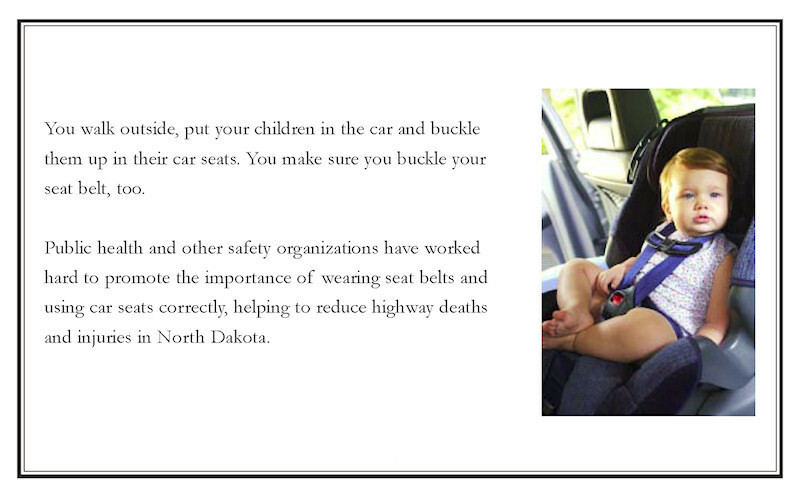 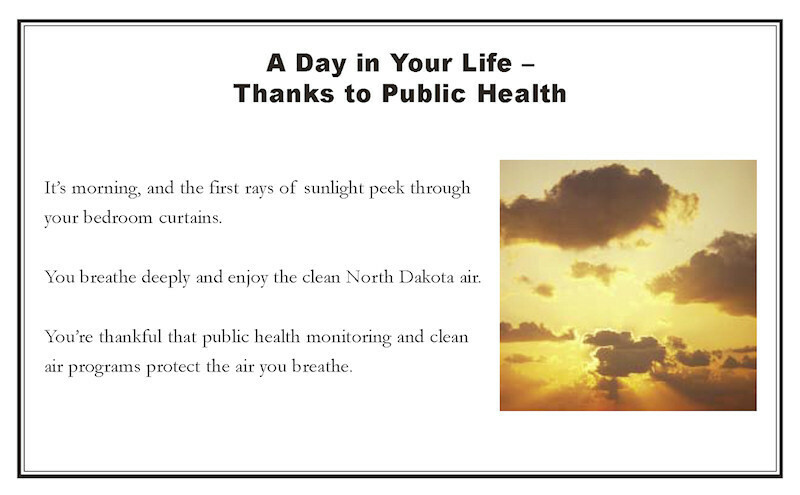 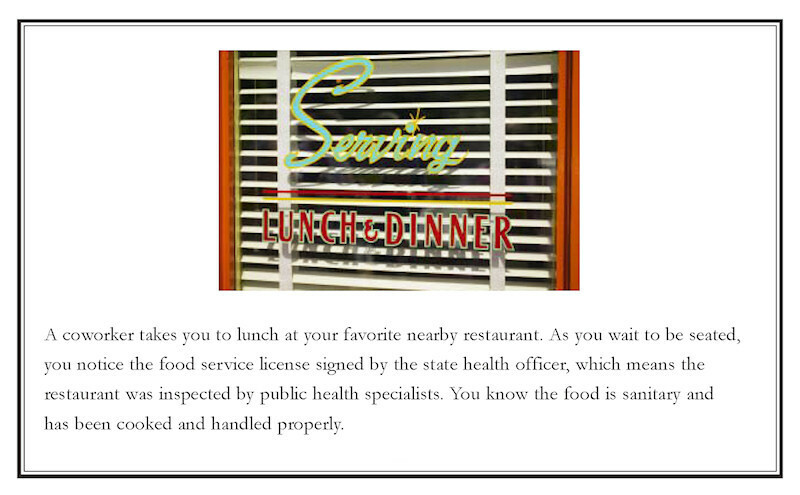 Welcome to the North Dakota Department of Health website. 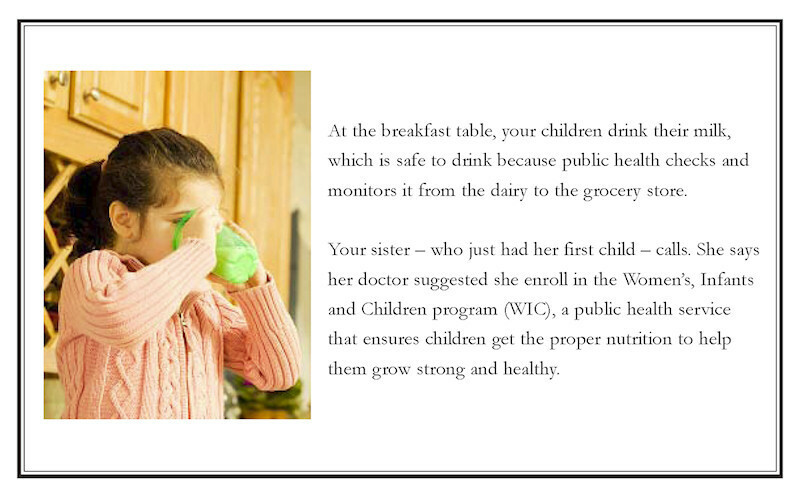 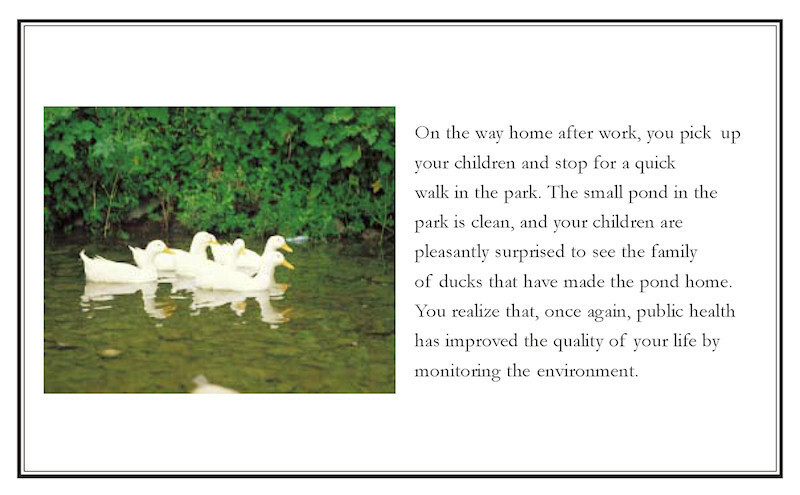 It's amazing how public health affects our lives every day. 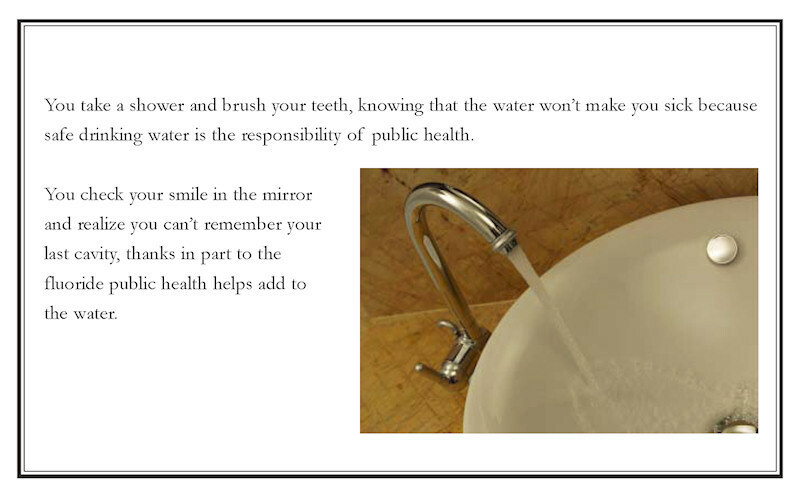 We breathe clean air and drink safe, sparkling water. 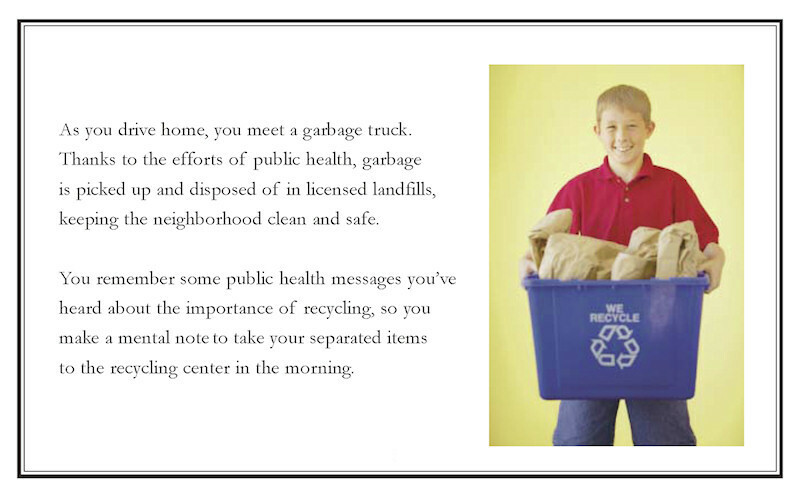 Our garbage is disposed of properly. 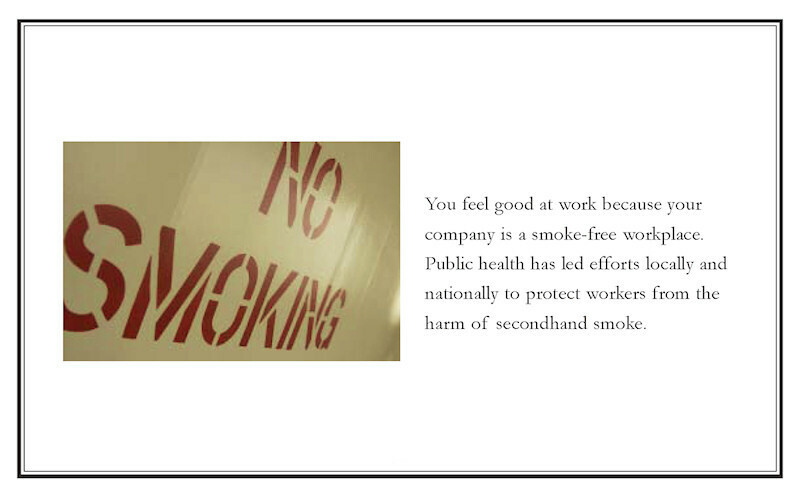 We can do our jobs in smoke-free workplaces and feel confident that the food we eat in restaurants is safe. 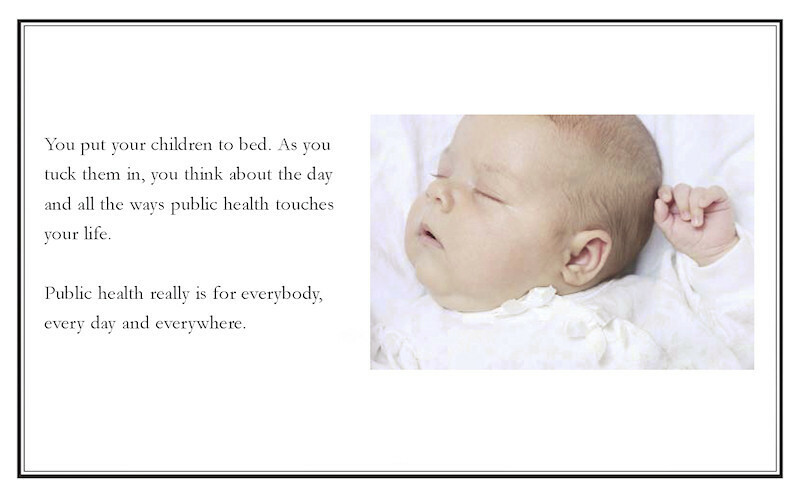 Our children are immunized against many diseases that struck fear into the heart of every parent just a few decades ago. 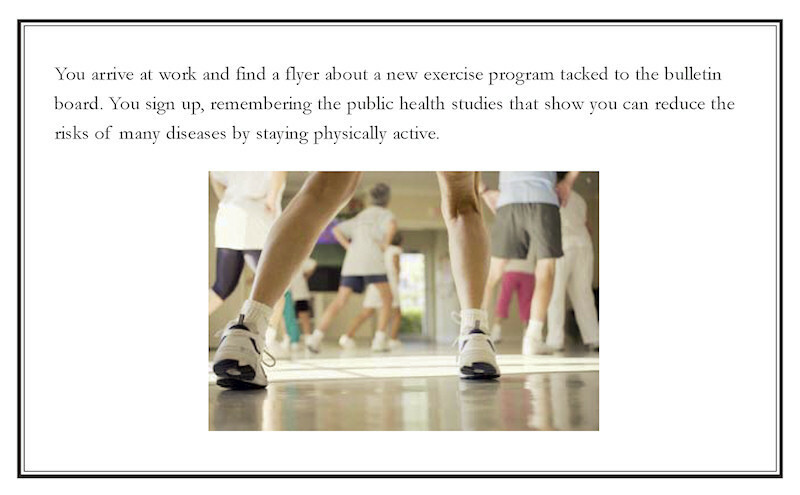 These accomplishments and more are due to the efforts of public health at the state and local level. 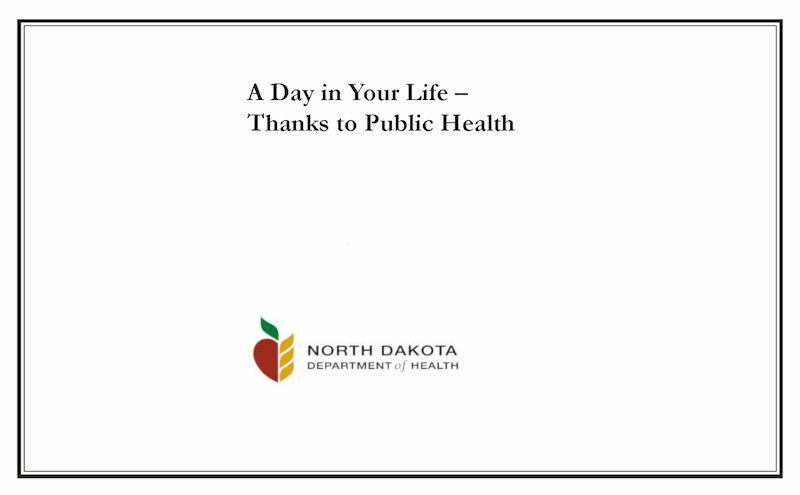 To see how public health affects your life every day, click here: A Day in Your Life Thanks to Public Health . 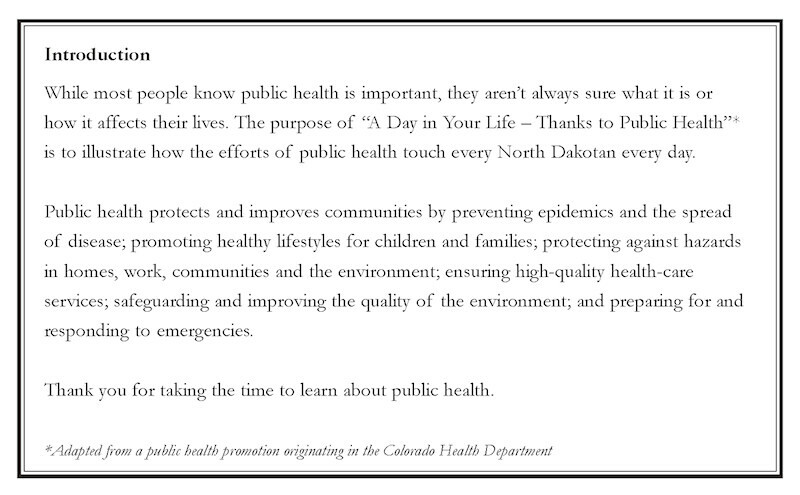 All of us at the Department of Health are committed to safeguarding the health of every North Dakotan. 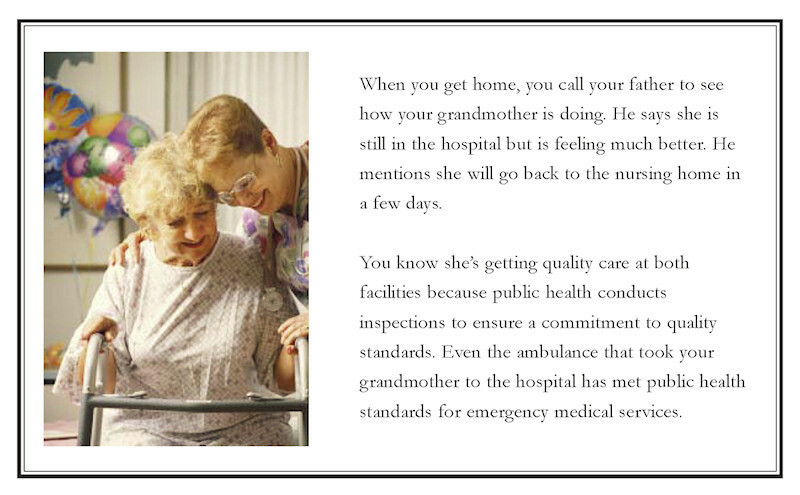 We look forward to continuing our service to you. 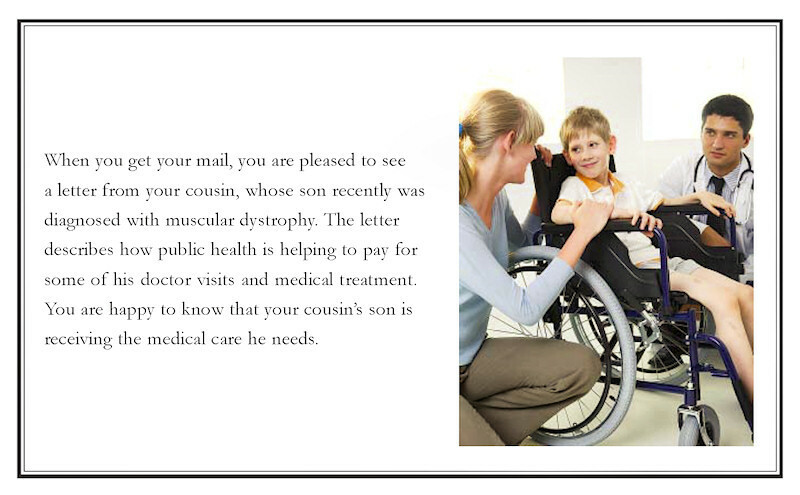 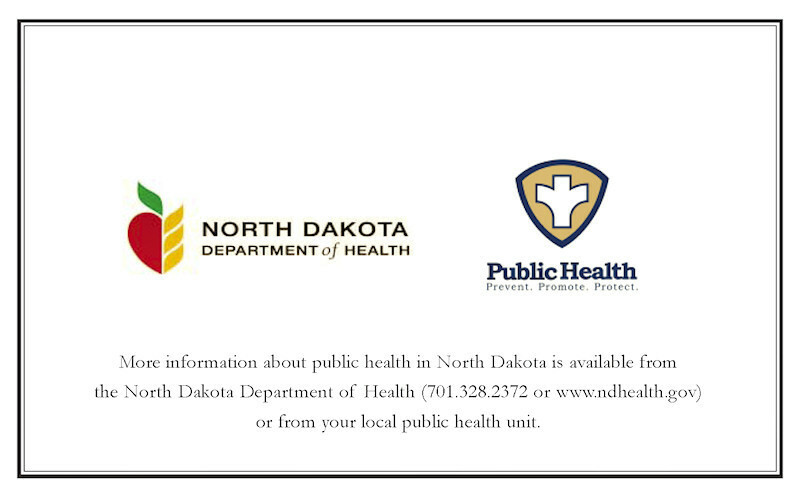 Please give us feedback about your experience with the North Dakota Department of Health.